At Baird we believe our associates are our greatest asset. We work hard to ensure our associates’ success in their careers. At Baird, we believe every associate matters. Baird ranked No. 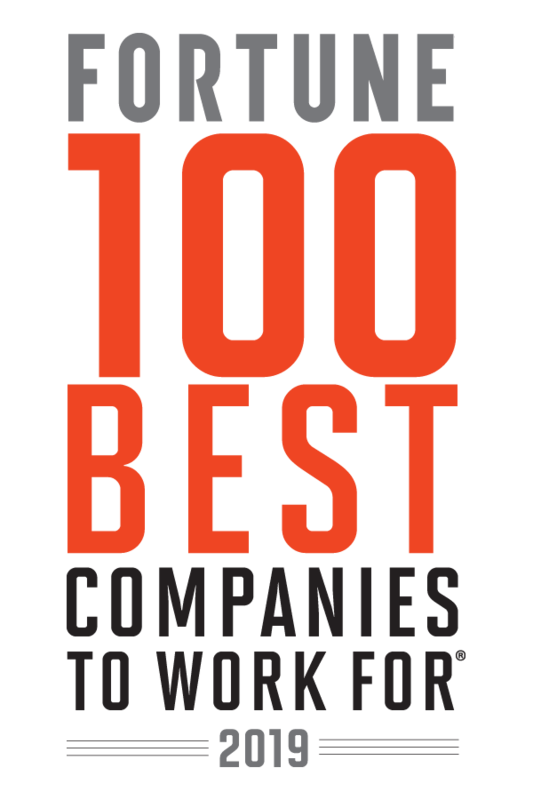 16 on FORTUNE magazine’s 100 Best Companies to Work For® in 2019 – its sixteenth consecutive year on the list. At the heart of Baird culture.